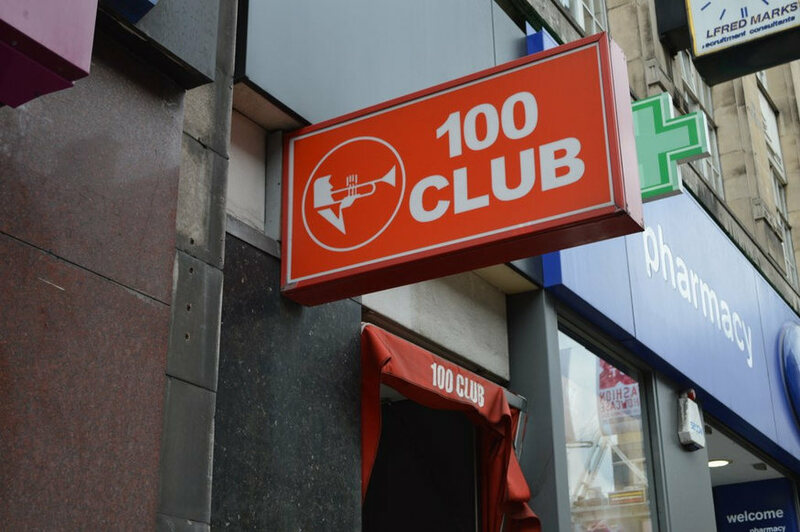 According to some scientists, living in a huge metropolis can damage your chances of living to 100, but London now has more than 125 people aged 106 or over. Drawing on his new book about the long-lived, John Withington reveals six London centenarians who broke longevity records. Was Britain’s first ever centenarian christened at St Martins-in-the-Fields in 1739? Jane Chassereau was the daughter of French Protestants who had fled to London to escape religious persecution. She grew up to marry an MP, and as Jane Williams, lived in a grand house in Dorset. At 93, she gave ‘a not very short speech’ to the ‘assembled tenantry’ of her estate. At 95, she ‘used to make breakfast for a large party of children and grandchildren, remembering the different tastes of each.’ She also remembered the psalms and the catechism very well, and just four days before her death, went out on a carriage drive of seven or eight miles. A Victorian antiquary, William Thoms, to widespread outrage, debunked many earlier claims of extreme longevity, such as those of Henry Jenkins who supposedly lived to 169 and Thomas Parr, alleged to have survived to 152. But Thoms accepted Jane Williams’ case as ‘thoroughly authenticated’. 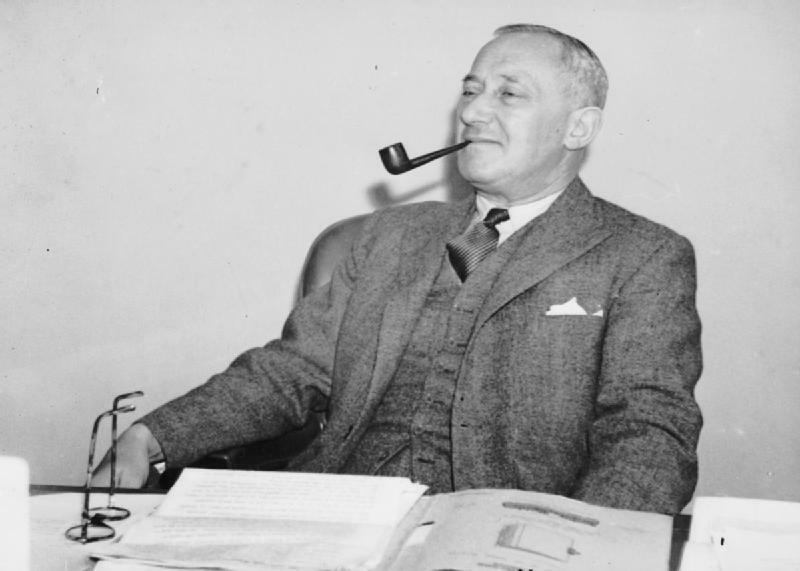 Emanuel 'Manny' Shinwell in the 1940s. Image public domain. Lord ‘Manny’ Shinwell was born in poverty in Spitalfields in 1884, one of 13 children to a Jewish tailor from Poland. He went on to become a trade union firebrand, a rebel who defeated a sitting prime minister in a general election, and then a cabinet minister. On the way, he punched another MP during a debate. When asked about the reasons for his longevity, he answered: ‘I think I had rather a struggle in my life. If you get it easy, you soften very rapidly.’ When the House of Lords paid tribute to him on his 100th birthday, he acknowledged that he had often fallen short of its high standards. He made his final speech just three weeks before he died in 1986, aged 101. That was the title held by Henry Allingham from Clapton when he died aged 113 in 2009. 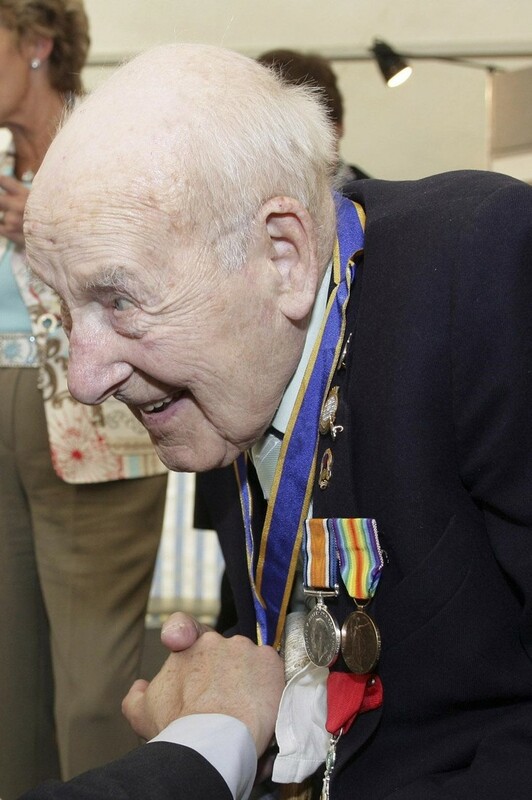 He was also one of the last survivors of World War One. His father had died when he was just 1 year old, and his mother when he was 19. Then he joined up and became a founder member of the RAF. Henry Allingham in 2007. Image public domain. Posted to the Western Front, he nearly died after falling into a swampy, festering shell hole. For a long time he avoided talking about the horrors he had seen, but after he passed 100, he felt it was his duty to ensure that the sacrifices of his comrades were not forgotten and embarked on a round of public speaking. During his 111th year, he fulfilled no fewer than 60 engagements. 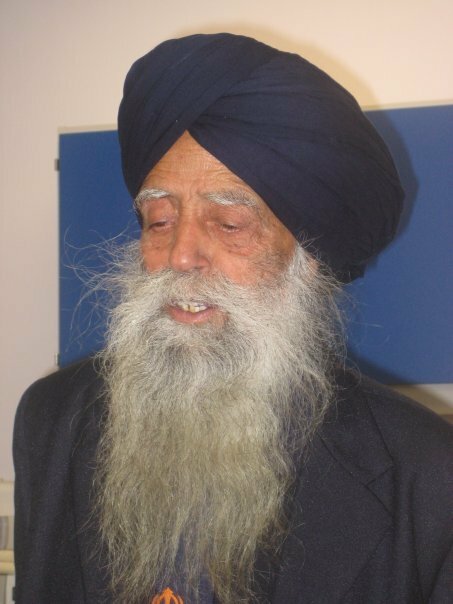 Fauja Singh left his native India in his eighties after his son was killed in a farming accident, and came to live with another son in Ilford. He took up running because he thought it would help him get over the sadness. Fauja Singh in 2007. Image public domain. In 2011, aged 100, he became the first centenarian to complete a marathon when he ran the Toronto Waterfront event in just under eight and a half hours. Nicknamed the ‘Turbaned Torpedo’, he says running has enabled him to travel the world, meet dignitaries and stay in five-star hotels. His recipe for long life is a light vegetarian diet of mainly curry dishes with tea, and staying free of stress by avoiding negative people. Ida Pollock, born in Lewisham in 1908, was thought to be the world’s oldest working author. She carried on writing until just before her death in 2013 aged 105. During that time she turned out 125 romantic novels under ten different pseudonyms. At the height of her powers she said she could finish a book in six weeks. She married Enid Blyton’s former husband, Lt-Col. Hugh Pollock, and settled in Cornwall. Many of her romantic heroes were said to be based on him. She always ensured her books had a happy ending. Hetty Bower from Hackney was dubbed Britain’s oldest campaigner. A Labour Party member for 91 years and a founder of one of the first trade unions for women, she cut her teeth as a suffragette. She had a hip replacement at 96 but was still to be found demonstrating against austerity — even when it meant standing outside in sub-zero temperatures — until her death aged 108 in 2013. Secrets of the Centenarians. What is it like to live for a century and which of us will survive to find out? by John Withington is published by Reaktion Books. Find on Amazon.